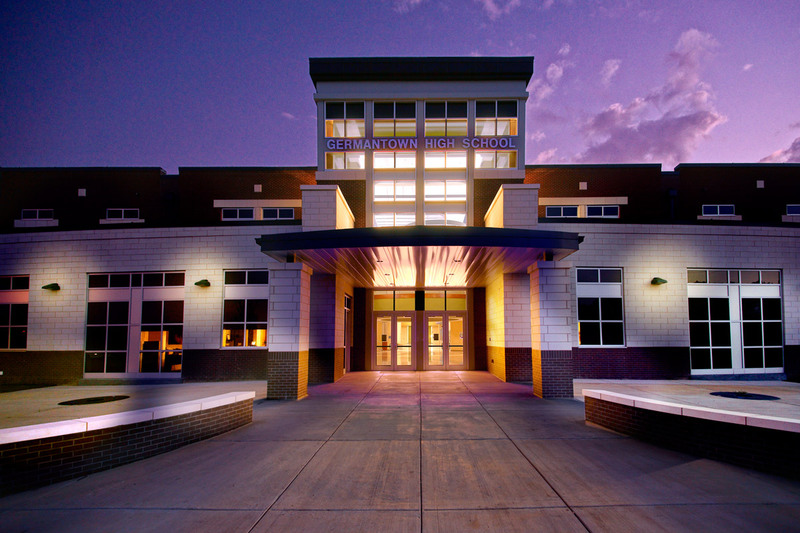 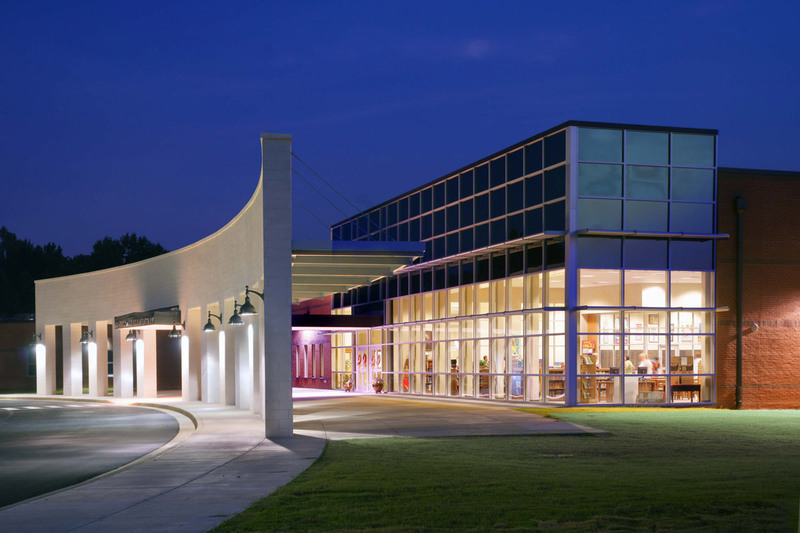 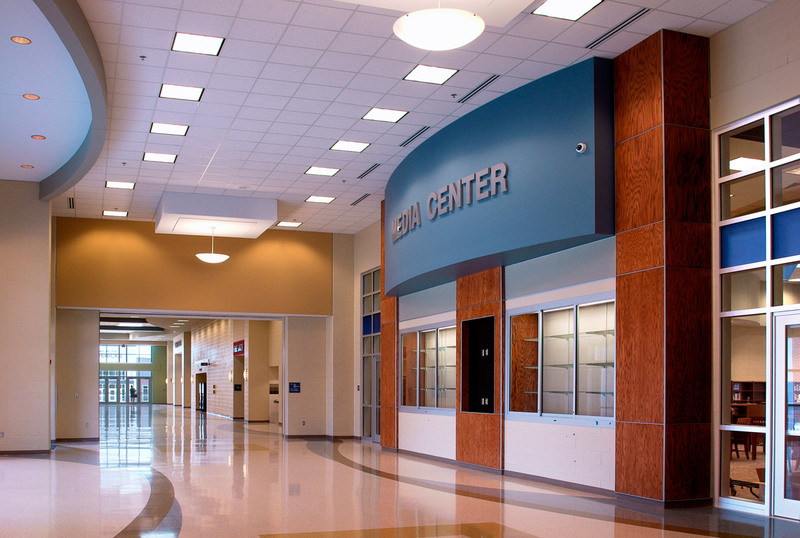 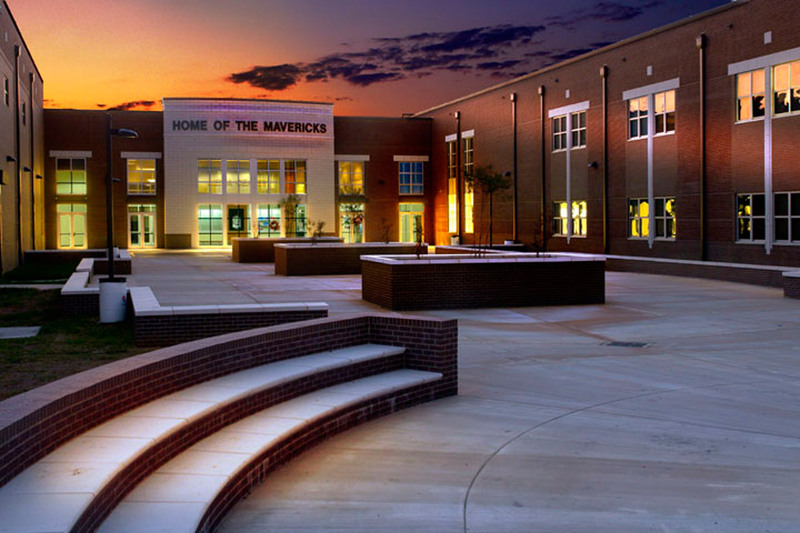 Germantown High School’s design provides identity for the rapidly growing community of Gluckstadt in Madison County. 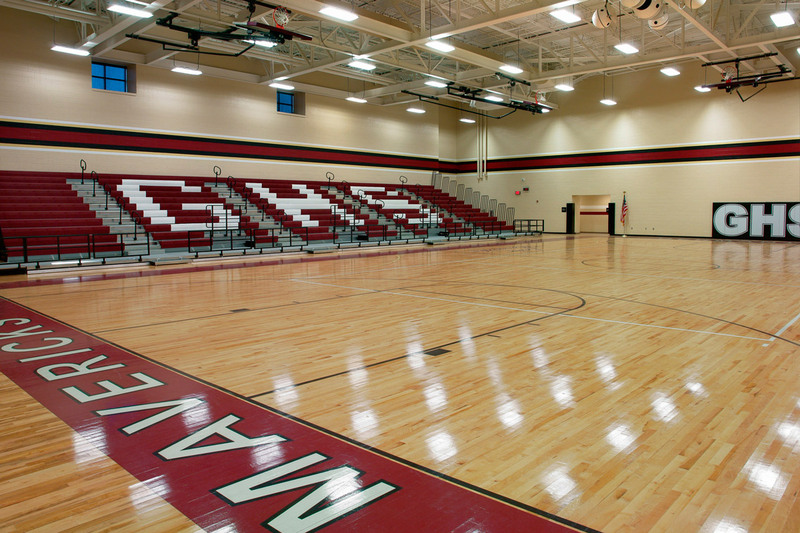 The 155,000 sq. 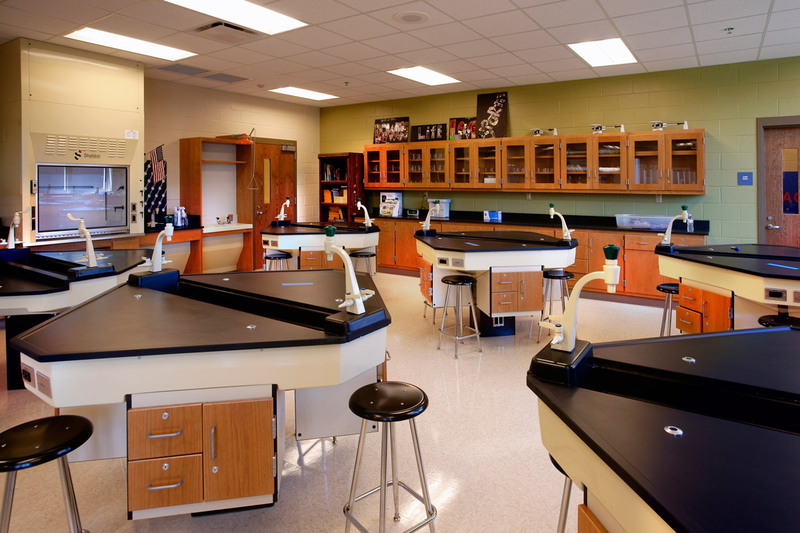 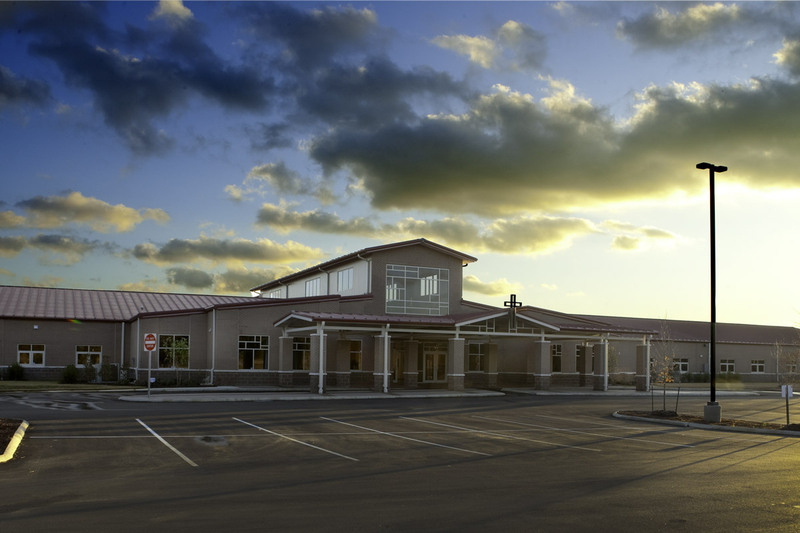 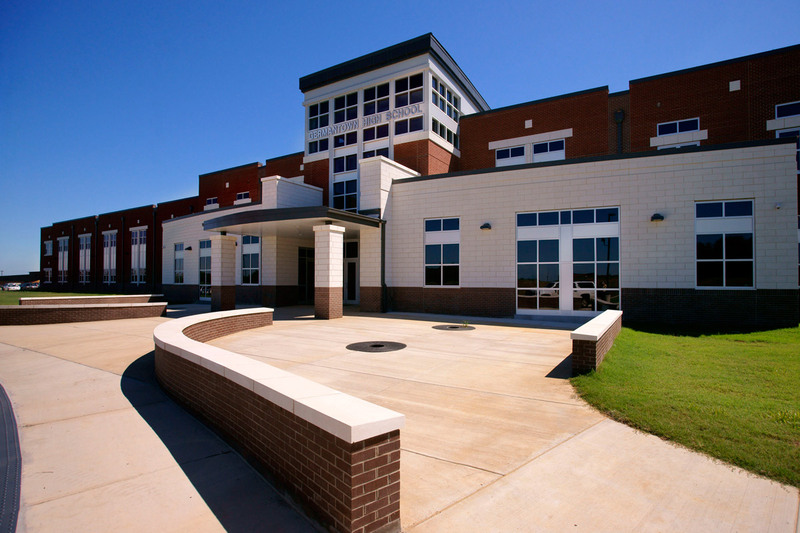 ft. 2-story Academic complex features 50 classrooms and labs, administration, media center, bandhall, and cafetorium for grades 9-12. 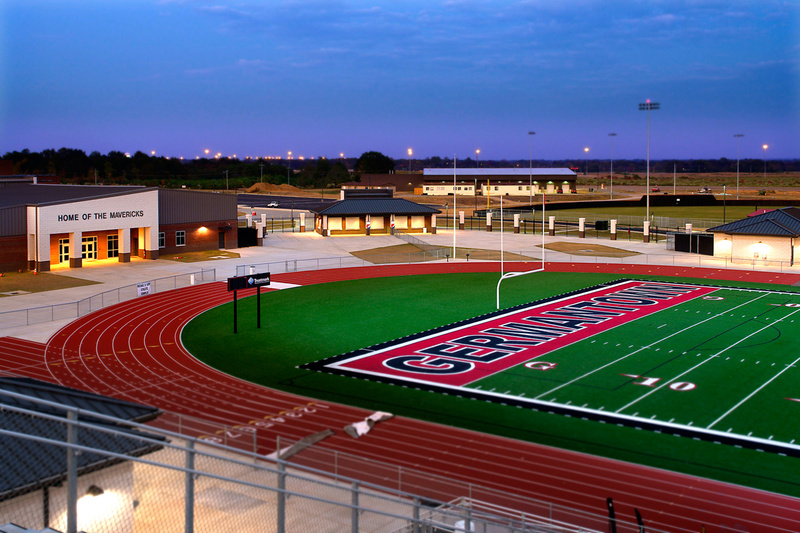 The new athletic complex provides a Athletic Fieldhouse, football stadium with artificial turf, baseball field, softball field and practice fields. 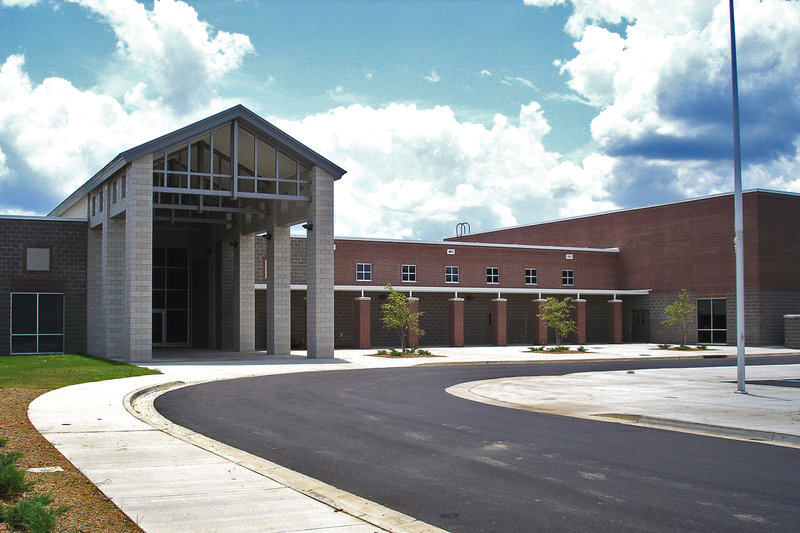 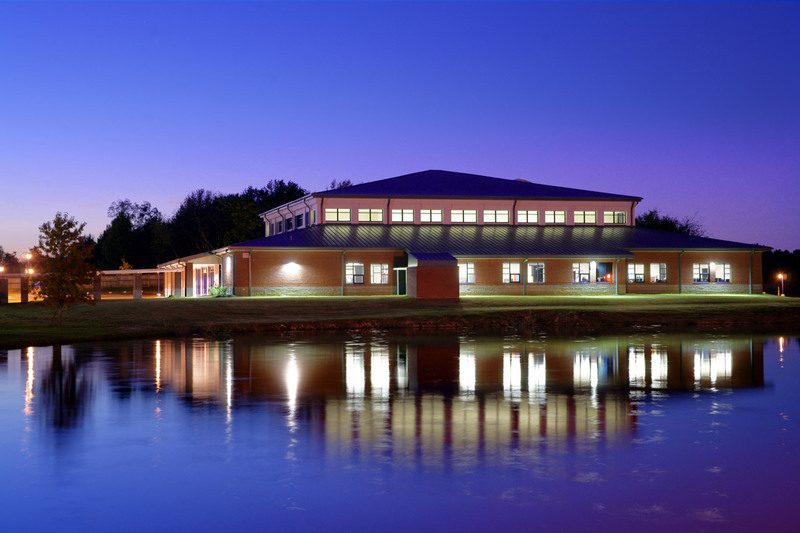 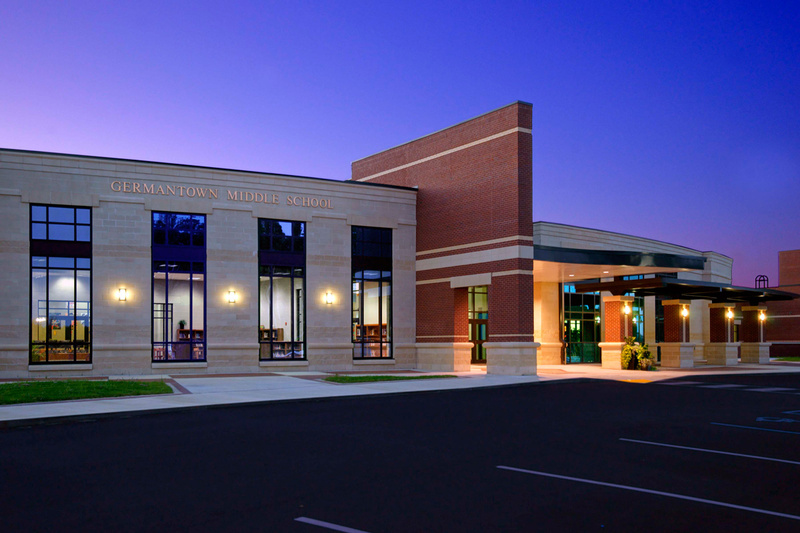 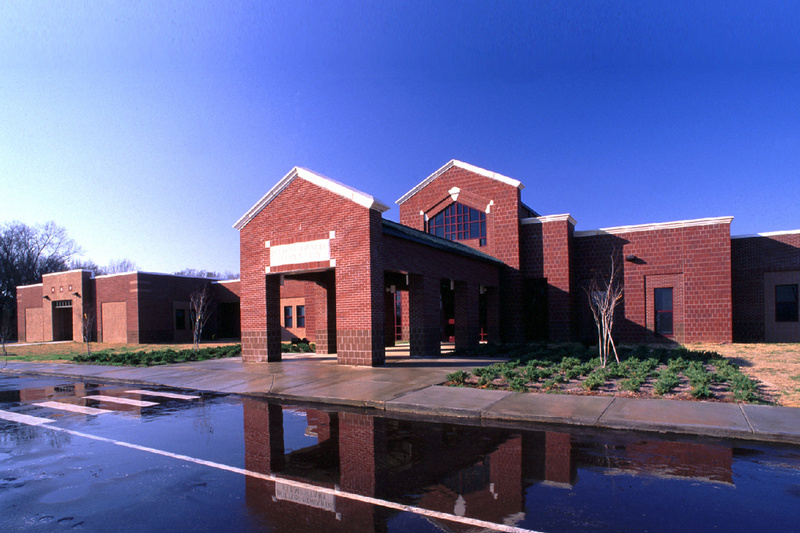 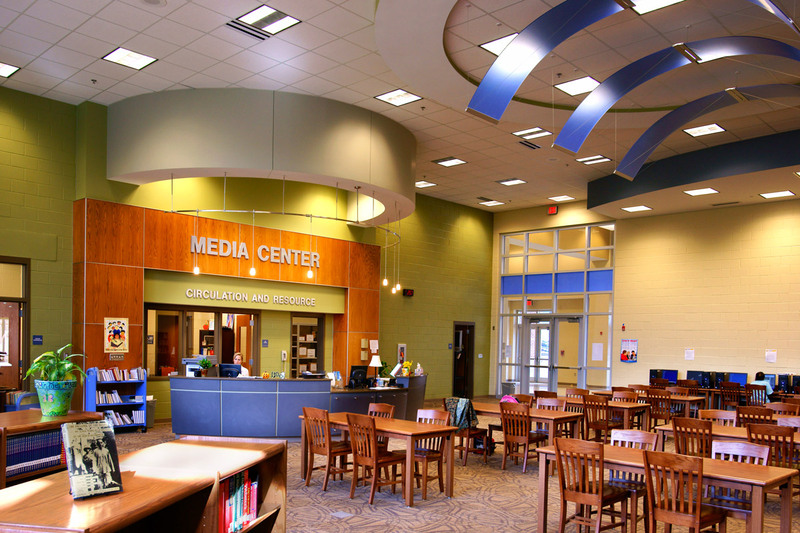 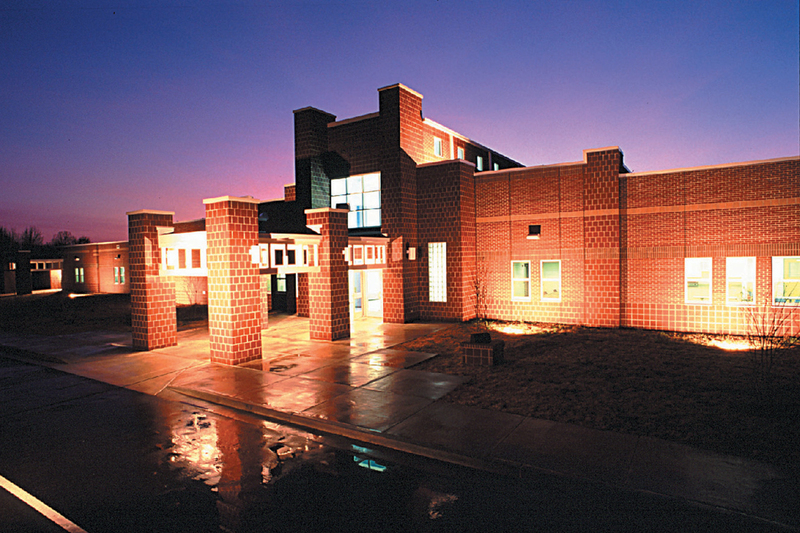 Part of the $60 million 2009 Bond Issue, A Master Plan was developed for the Germantown School Campus that encompasses a 90-acre site which includes the Middle School, Business & Technology Center, High School and Athletic Complex.